SKU: 12345. 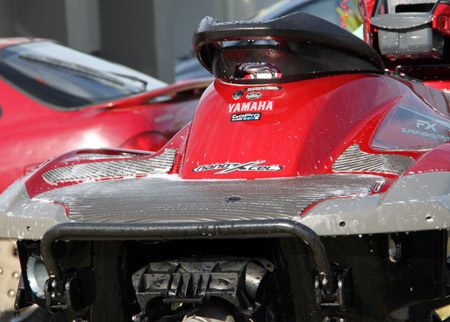 Category: Jet Ski Wash and Care products. 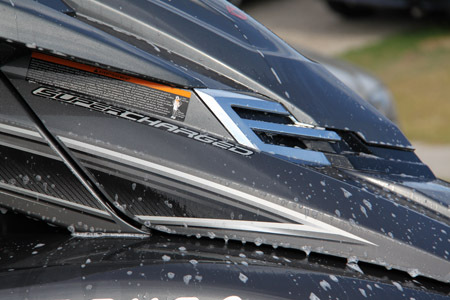 Tag: Extreme Clean – Premium Grade Jet Ski Wash. 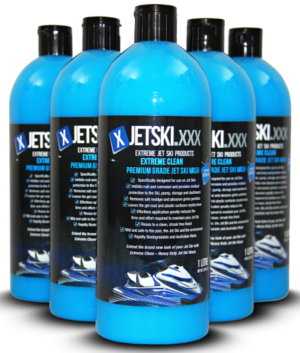 Extend the brand new look of your Jet Ski with Extreme Clean – Heavy Duty Jet Ski Wash.
How to wash and flush your Jet Ski to be salt free in under 10 minutes.